Even though the Mariner oil field was discovered in 1981, it has not been easy finding a way to extract the heavy and viscous oil. 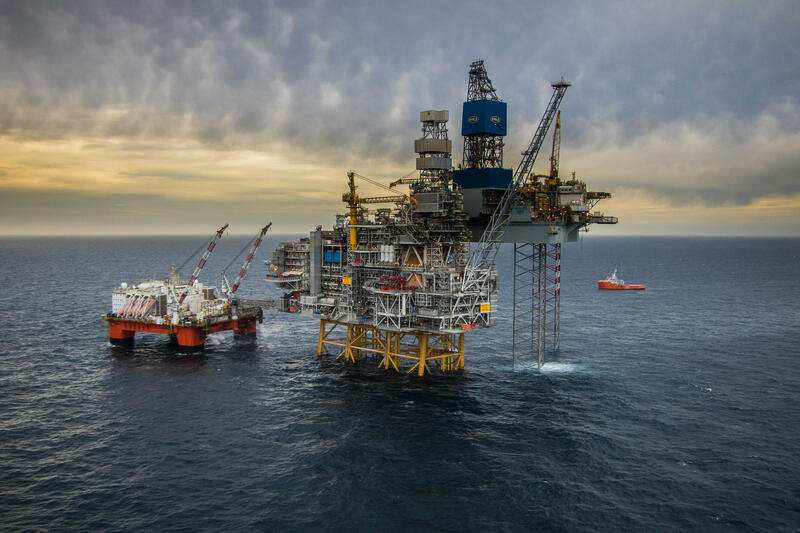 But Equinor found a solution and are expected to start production on the field by the end of 2018. It is estimated that the field contains 250 million barrels of oil and has an expected field life of 30 years. The field development consists of a production, drilling and quarters (PDQ) platform and is connected to a floating storage unit (FSU). In the initial years, the jack-up rig called Noble Lloyd Noble will assist in drilling wells. For this project, Oglaend System Korea delivered Mekano® channels as a part of a MultiGrid® system, as well as cable ladders, cable trays and accessories such as ETIN™, SmartCleat® cable clamps and pipe clamps. Many of these products were pre-assembled, which is an extra service that Oglaend System Korea offers. DSME also decided to use our engineering services for the Mariner project.